Sonam Kapoor’s Sangeet Was A Fun-Filled Affair, Let’s nacho nacho! 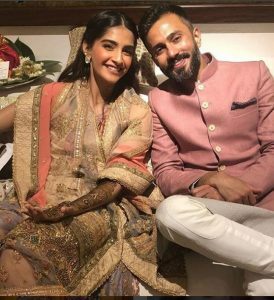 That’s right – the mehndi has been applied, the dance floor has been set and the lights are lit for a dhamakedar sangeet of none other than Bollywood fashionista Sonam Kapoor and Anand Ahuja. 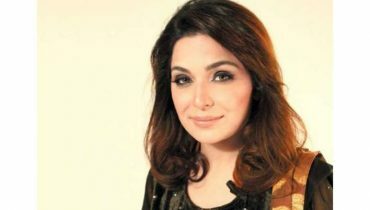 The sweetheart of Bollywood town was seen having a blast with her friends and family as she and her and fiancé grooved to the tunes of hit Indian songs. 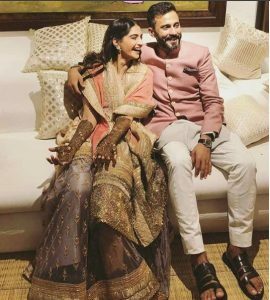 Sonam Kapoor’s Sangeet Was A Fun-Filled Affai, But they were not the only ones having the time of their life! Other B-town celebs too seemed to be enjoying the sangeet function of the darling daughter of the Kapoor clan. And guess what? 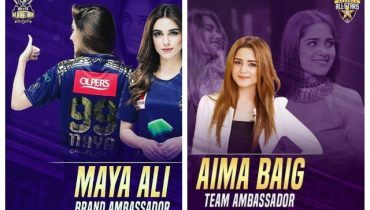 We Have Got All The Inside Pics And Videos For You To Check Out! 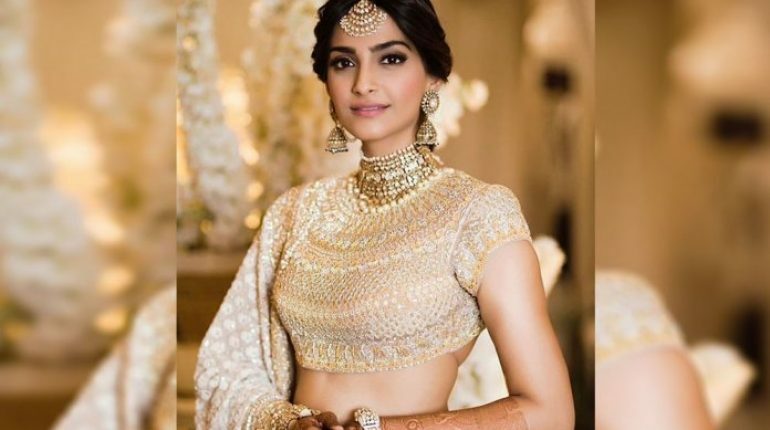 Sonam Kapoor’s Sangeet Was A Fun-Filled Affair, The theme for the event was Indian – shades of white and the guests who attended the star-studded event didn’t disappoint. So with that said, let’s take a look at the fantabulous sangeet of Sonam and Anand! Take a look at the adorable couple.